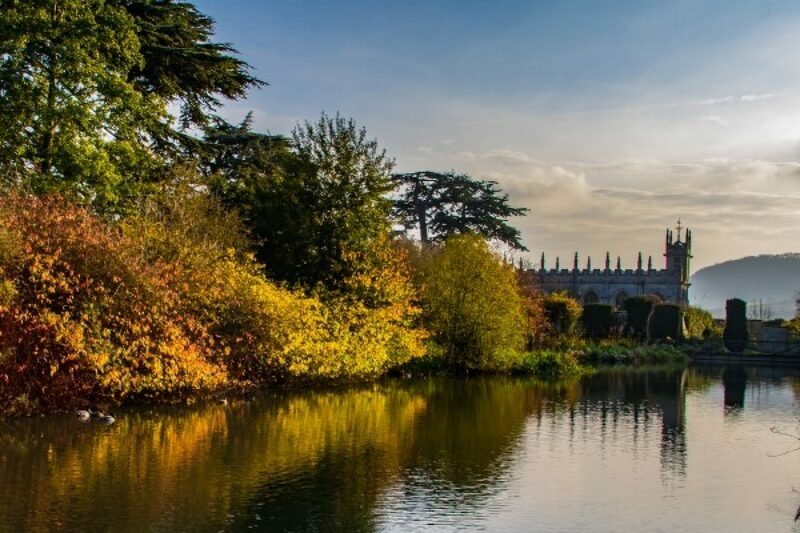 Our beautiful gardens have been named among the top to visit in the UK. Sudeley Castle and Gardens has received the accolade following a poll by the readers of Garden News magazine. The poll, which was carried out over the summer, names the UK’s top 100 gardens to visit for 2018/19. 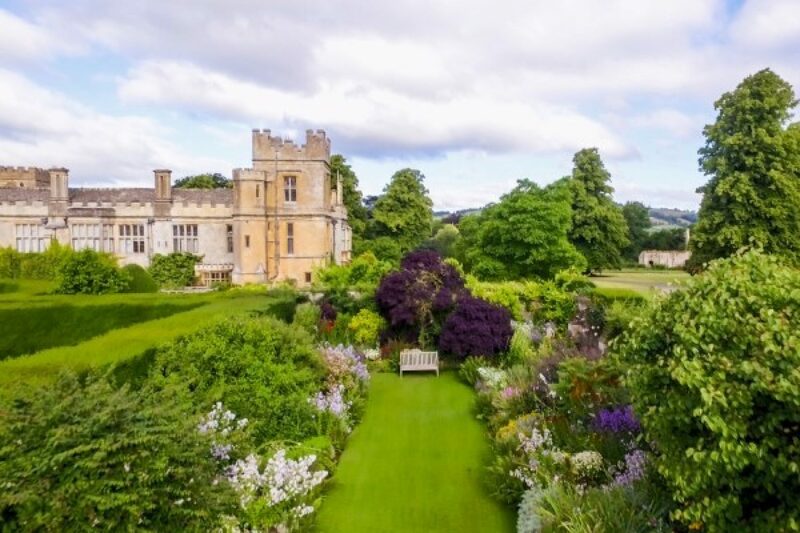 As the Cotswolds’ most charming visitor attraction, Sudeley Castle has 10 award-winning gardens within its grounds, all set against the stunning backdrop of the Cotswold Hills. They are an ever-evolving showcase of the best of what each season has to offer and, as the seasons start to change and shades of orange, yellow and red begin to colour the countryside, Autumn is the perfect opportunity to enjoy them. From the tranquillity of the Knot Garden or the magnificence and grandeur of the Queens’ Garden, there is a vast array of flowers, shrubs, trees and herbs to delight the senses. Throughout the Autumn months, highlights include the golden yellow of the lime and tulip trees and the burned orange of the Persian ironwood. Many visitors enjoy the peaceful, country-cottage-style of the Secret Garden, which flowers right up until October. Our Tudor physic garden is also popular, featuring a host of herbs used as culinary plants or medical remedies in years gone by. 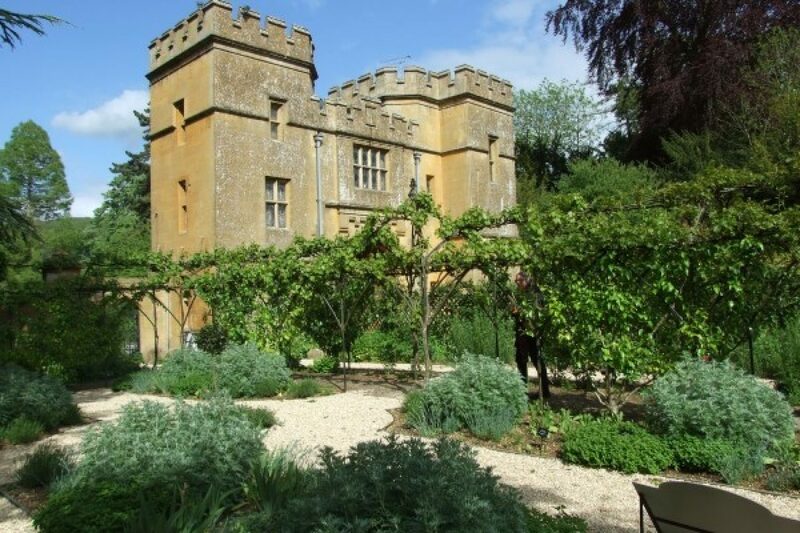 It has been designed to pay homage to the ancient wisdom of Sudeley’s former inhabitants. If you would like to volunteer with the gardens team at Sudeley Castle, contact head gardener, Stephen Torode, on Stephen.torode@sudeley.org.uk or phone 01242 602 308. To visit our castle and gardens, buy tickets online and save 10%.